Just picked up my GLS550 today!!! Wow what an amazing vehicle so fun to drive and great handling. 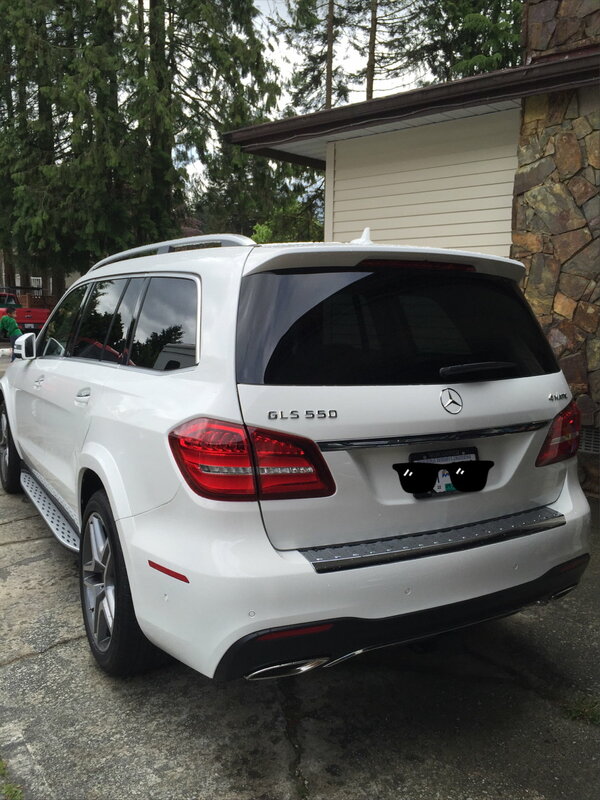 Beautiful GLS550. Is that Polar White? 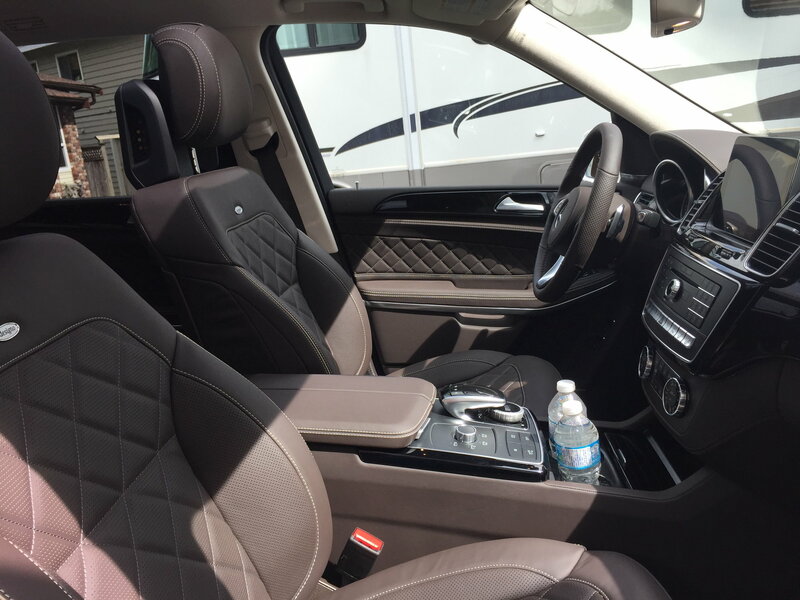 The designo Auburn Brown seating looks great. I like the changes to the rear bumper, more inline with their current design language. Looks like you from vancouver. Congrats on the pick up. I am still waiting for my Oder you so lucky ! Very Nice! I like the seats! 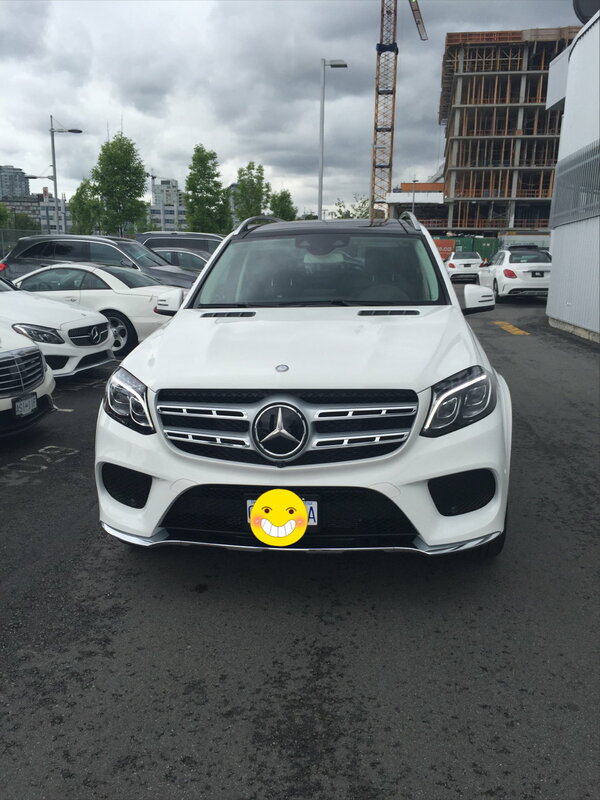 We took delivery yesterday on our GLS450, same color in and out, except Espresso Brown MB-Tex. I will post pics soon. Congratulations! 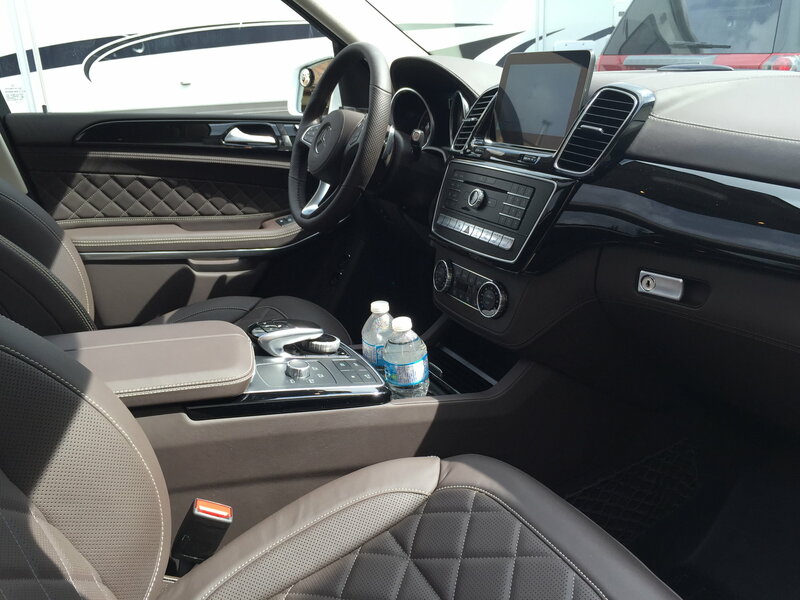 Beautiful interior and AMG line exterior! What color are the rear turn signals on Canadian GLS's? Here in the US we get ridiculous red signals instead of the traditional and safer amber ones. Holey LCD batman. 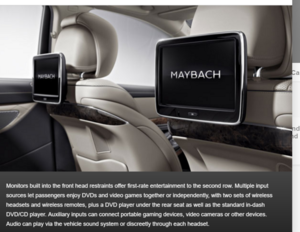 Are they using crt for rear entertainment system? They're LCD of course but they do look dated. The GLS is a mid-cycle refresh so don't expect MB to change out all the tech. That will come in a few more years with next full redo. With all those great options I'm curious why you didn't get the wood steering wheel? I didn't get the wood steering wheel because I would lose the heated steering wheel. During winter months they are great in the mornings. Ah, that makes sense. I really wish I had a heated steering wheel. I miss my old one. Great ride, enjoy! 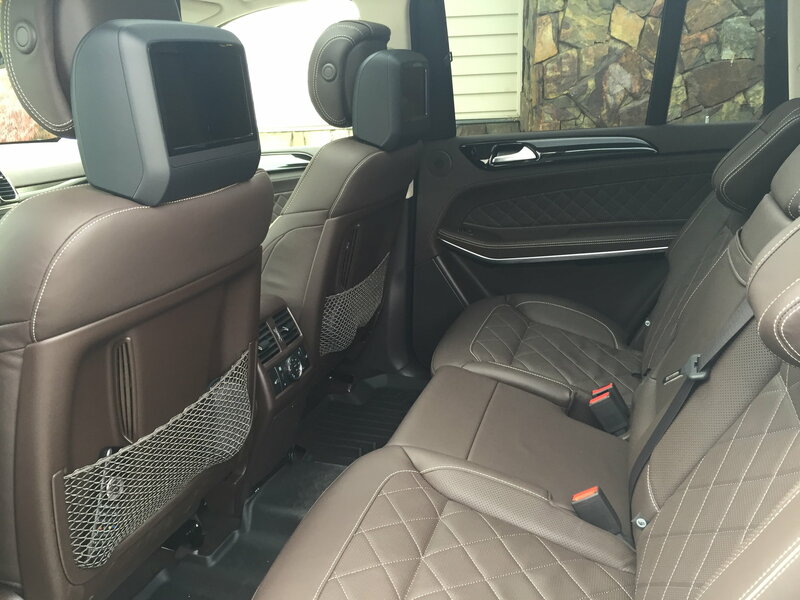 I still can't get over how old the technology for the rear entertainment is for the GLS.... 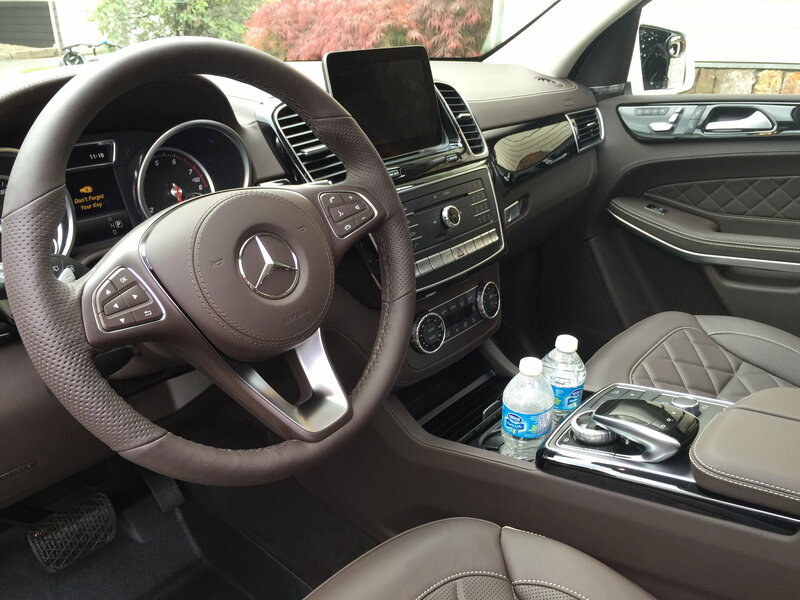 The W222 is dated by any measure and at least it has somewhat modern LCD technology when compared to the GLS. I have not seen anything in the GL(S) that designates that Mercedes sees this as an S class anything. I'm not sure about that. My kids would destroy those LCD's in that picture vs. what's on the GLS. Let's accept that there will be more kids in the back of a GLS v S-class sedan and thus, buyers may care more about durability. I have had the RSE for the two GL we have and I ordered the same for the GLS, they are essentially excellent, indestructible, put up with lots of abuse, and never ever did I hear the kids complain that they can't see the screen because of glair from the sun. You would be surprised how many times the kids think it's fun to put their feet on the screens when you are on a long road trip. To add, the system comes with some pretty cool headphones as well, that are made for adults heads and for the three year old heads, perfect fit. Good to hear that the quality is there ... I guess if we end up going the GLS route I'll have to get over the dated aesthetics. I think it's just thick temperlite, not double pane, in my GLS. Nonetheless very quiet. I wish they didn't drop it from the GL550, seems like it would fit the premium price, but I do agree, it's still very, very quiet inside. For all we know the temperlite acoustic glass is just as good if not better.